Discussion in 'Gear & Equipment' started by Nhoj, Apr 22, 2018. 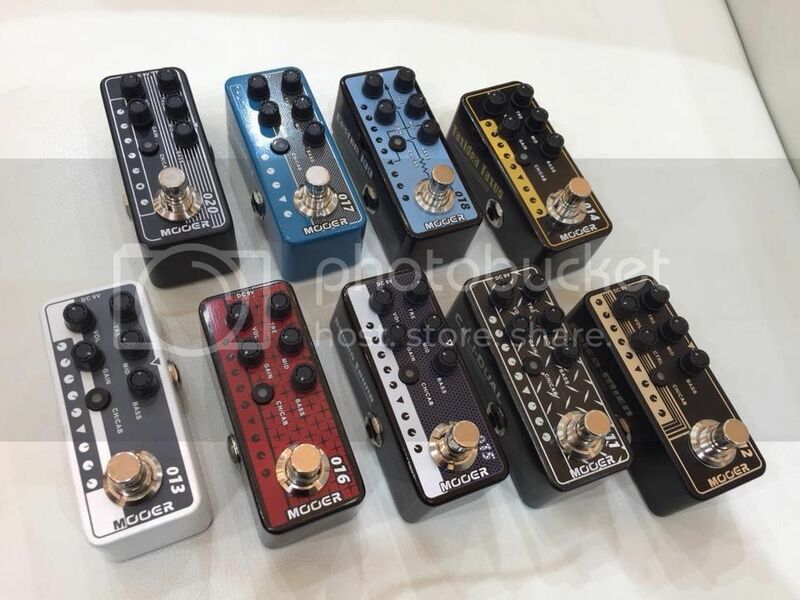 Mooer unveil their new flagship multi unit. Curious of the tone capture feature though. Luafcm, gabito, BlueTrident and 3 others like this. BlueTrident and Kyle Jordan like this. Risky buy considering they are not updating the Ocean Machine nor the GE200. Threads about those are full of disappointment. I'm just waiting for the LivePre, looks simple enough for them not to F up. The GE200 is $400 here in Canada. I can't see the 300 being a penny less $600. 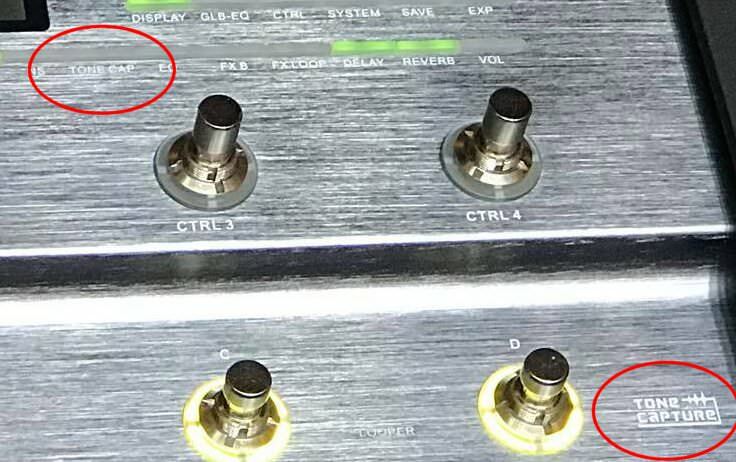 When I bought an XTL years ago, after a couple of months the power jack came loose from the board. Fortunately, they had a local shop that did warranty work so I had it back & working within a week or so. 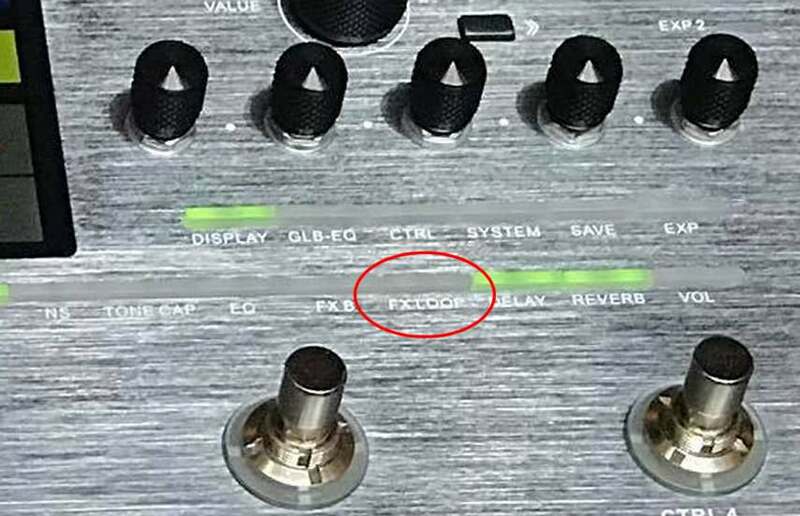 Something goes 'clunk' with a Mooer unit, can it even be repaired ? 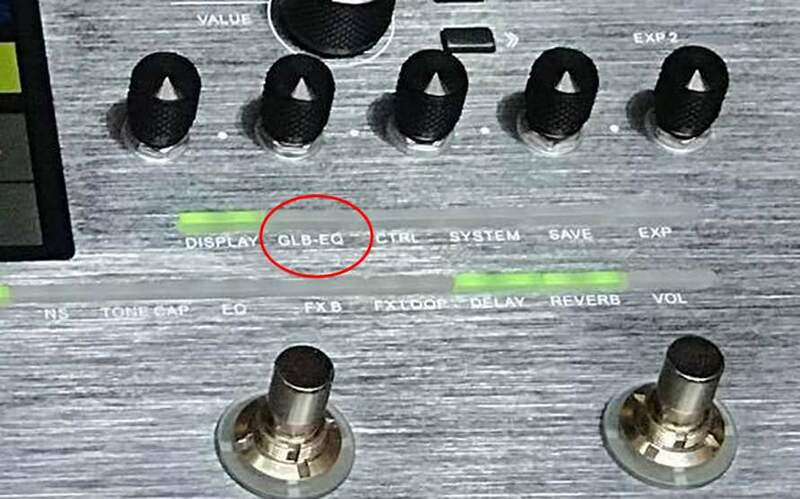 That being said, I recently picked up a Radar pedal of theirs and although the pc editor isn't very pretty, it does work and it sounds pretty decent for what it is. That Black Truck looks cool. Shask and Nhoj like this. 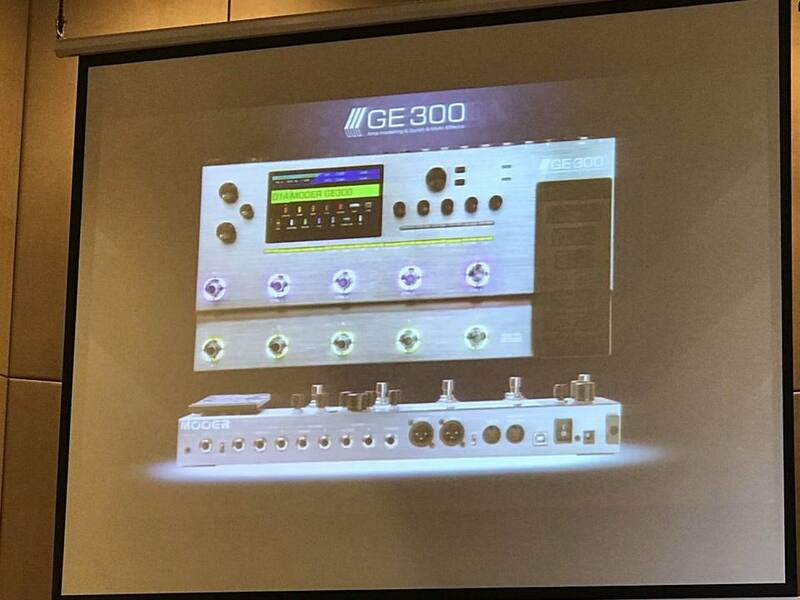 This gives us idea what the size of the Ge300 comparison. I would definitely research the reliability before throwing $ down. 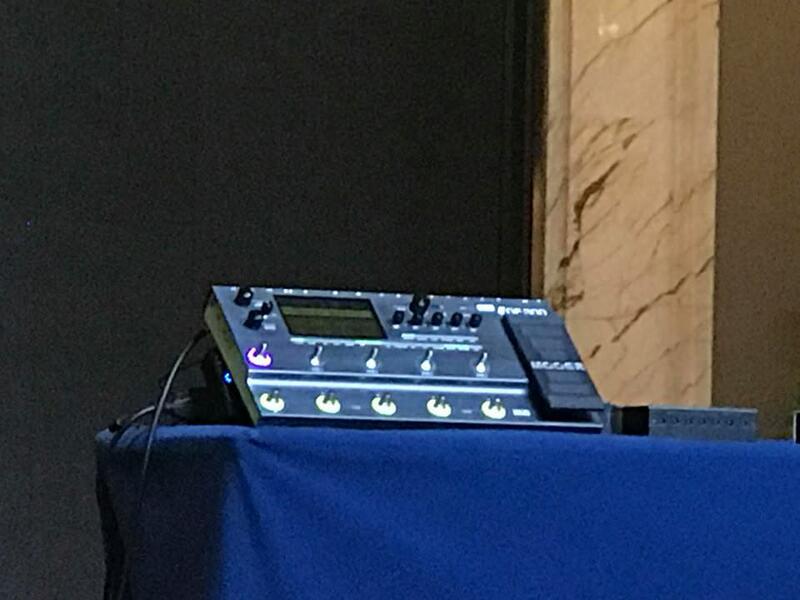 And, yes, I am really interested in the Preamp Live, but not much info is coming out about it, weren't they supposed to be shipping about now? I guess the big question is if the GE300 is competition for the Zoom G5 or the Helix? Try google = http://www.mooeraudio.com/?products.html Prymaxe has 11, 12, and 13, not sure about 14 and 15. Woot! Didn't hear about those. I moved from 4CM amp-pedal setup to Seymour Duncan preamp - GE200. 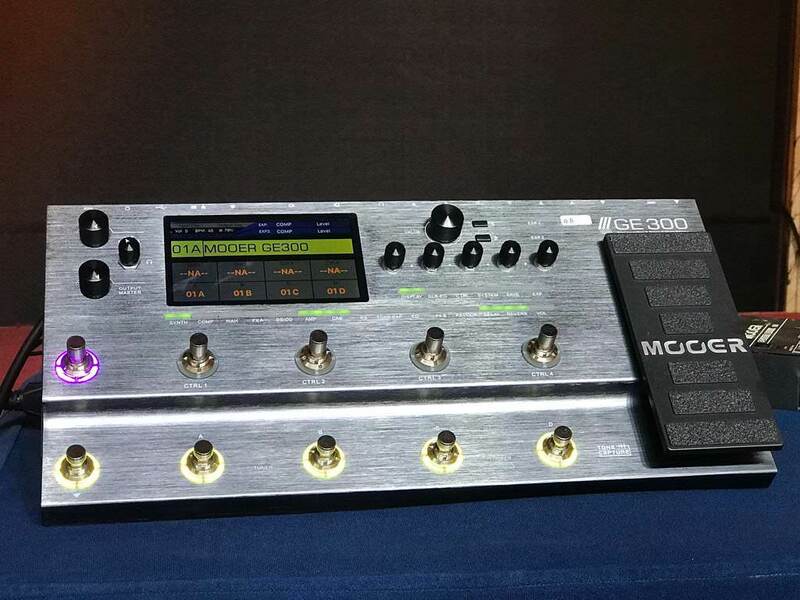 Don't miss the effects loop and GE200 functionality is enough as it is. If I was starting afresh I'd probably look into this but GE200 suits me just fine for now. 20: One of the Mike Fortin Randalls. Someone on TGP had made a guess list also. All I remember was that they were smth I wasn't interested in.